Zempo-Kaiten and Ushiro-Ukemi over Uke (back- and forward). Hop and Tori makes barai. Free falling Zempo-Kaiten and Yoko-Ukemi. Uke lies on his stomach. 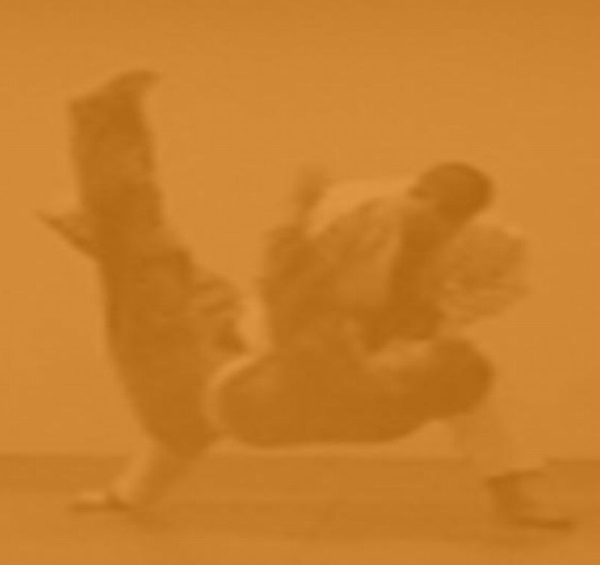 One series of the Nage-No-Kata.